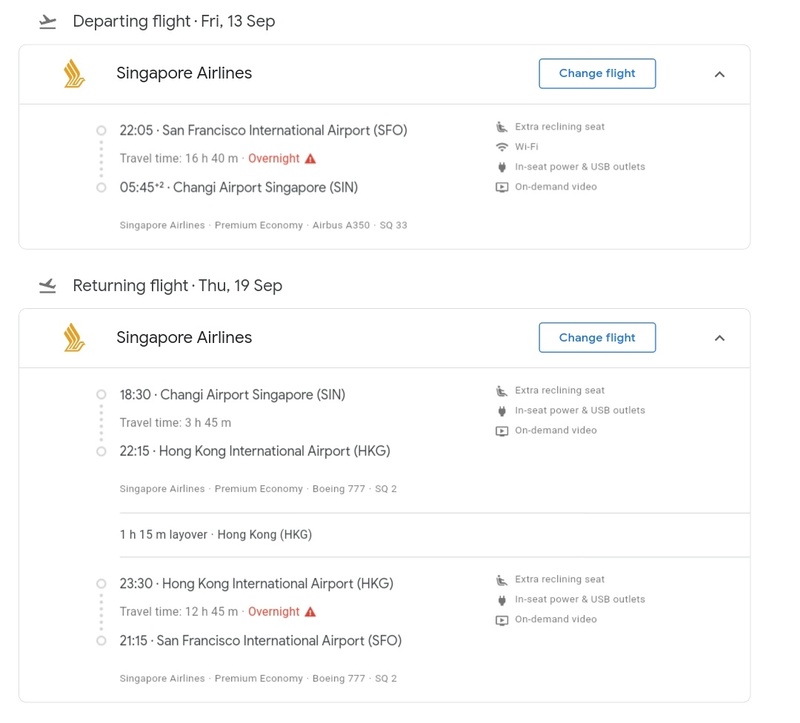 Home » premium economy » san francisco » sfo » sin » singapore » star alliance » star gold » SQ Premium Economy: San Francisco to Singapore from $941! 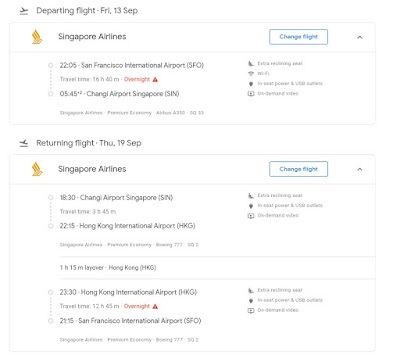 SQ Premium Economy: San Francisco to Singapore from $941! 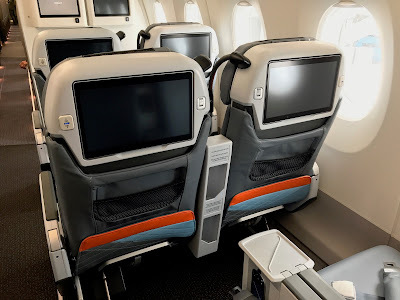 The flights from San Francisco to Singapore are on the Airbus 350 or Airbus 380 which is one of the longest flights in the world. 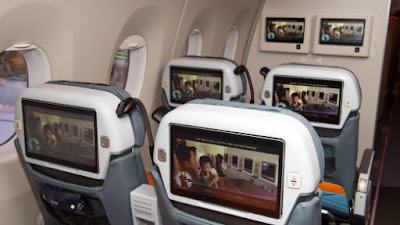 The Premium Economy product is very nice and comparable to domestic US First Class.